I am a PhD student in the Computer Science department at Princeton University, where I work on artificial intelligence, robotics, and computer vision. I am a part of the Princeton Vision and Robotics Group, advised by Professor Thomas Funkhouser. 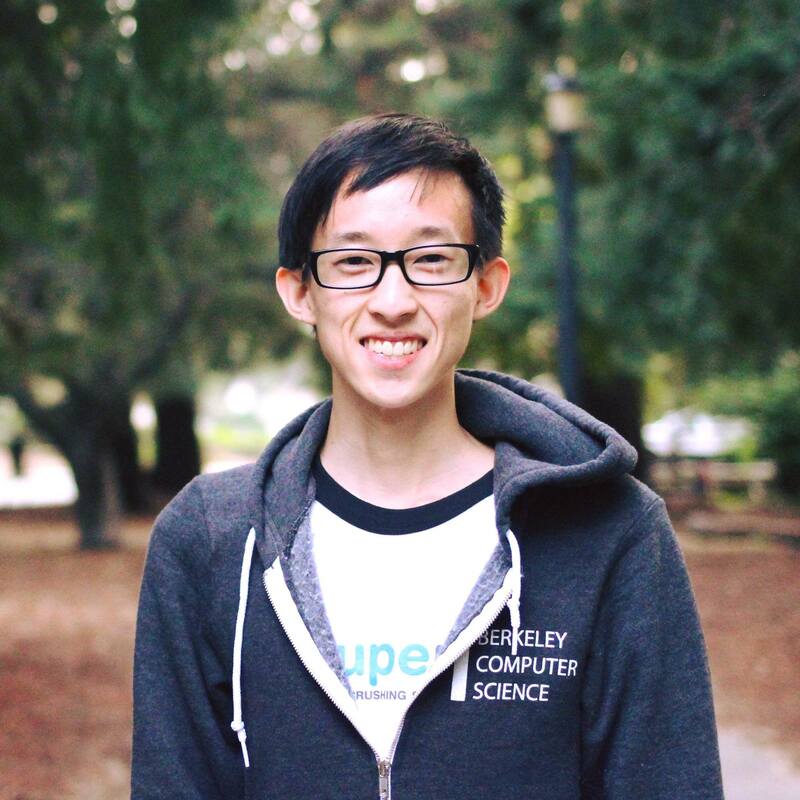 Before that, I graduated from UC Berkeley with a Bachelors double major in Computer Science and Applied Mathematics. My research focuses on robotics for vision: how robots and how their role as an active explorer in a 3D world can help to improve perception through a positive feedback loop. 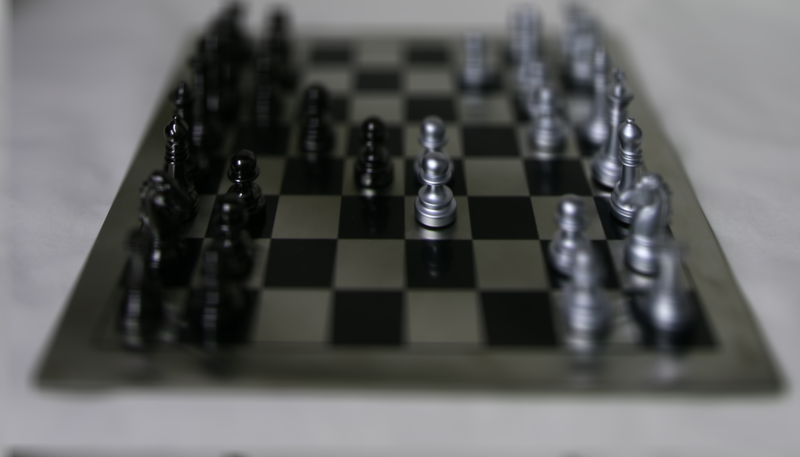 Inspired by the way a child interacts with the environment and learns from experience, I am interested in developing algorithms that can enable intelligent systems to learn from their interactions with the physical world, and autonomously acquire the perception and manipulation skills necessary to execute complex tasks. Will be hanging out at Google MTV as a visiting researcher until Fall '18. In the bay area? Let's chat! Summary: one step closer to robots that can clean up messy bedrooms ... and recognize where you bought your boxers. 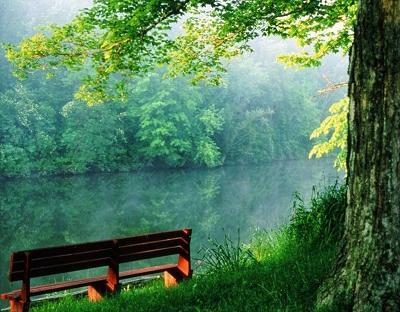 Summary: can neural nets infer what's behind you? Kinda. We tried. 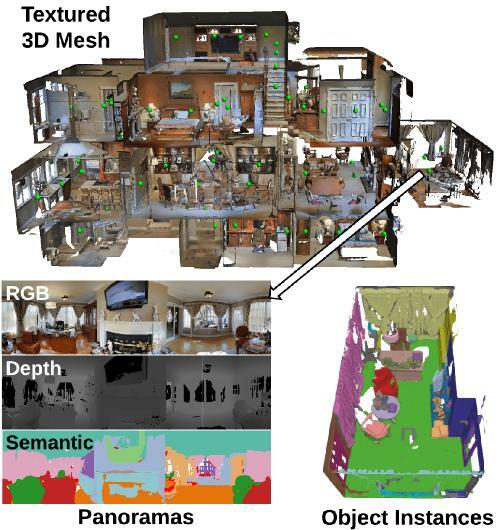 Summary: a massive dataset with 3D scans of rich people's houses, semantically labeled by poor grad students. Summary: don't toss your leftover data from SLAM. 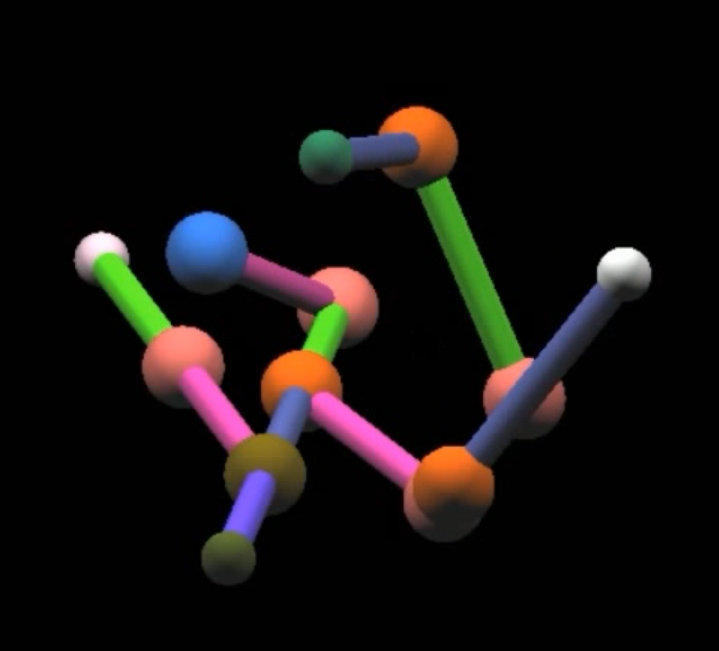 Use it for something interesting, like training 3D shape descriptors. Summary: 3D scans only capture partial surfaces, so let's make it fully 3D so with deep learning. 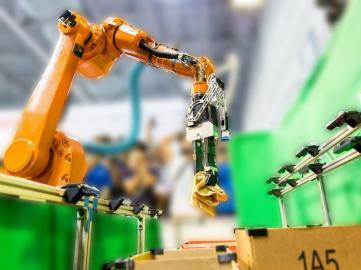 Summary: how can we teach robots to recognize the locations and orientations of objects in shelves and bins? 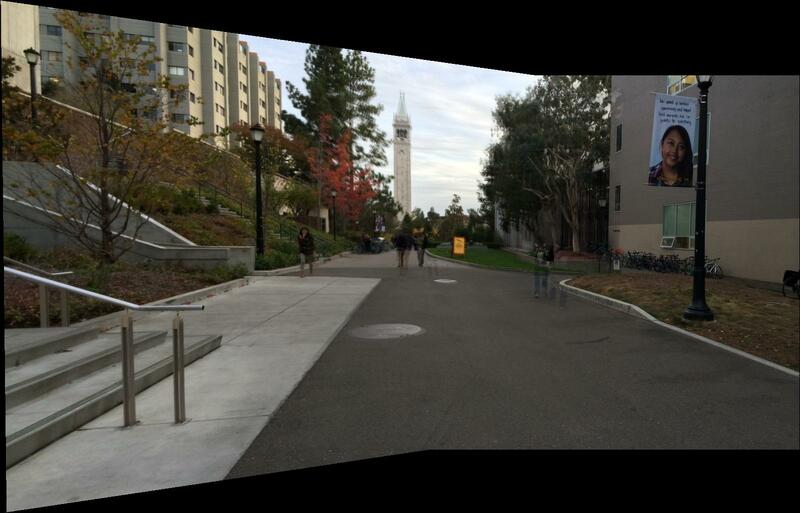 Semantic Scene Completion featured on Princeton Engineering news. A re-organized collection of open-source code I've written that you may find useful for your own research. TSDF Fusion - C++/CUDA code to fuse multiple registered depth maps into a projective truncated signed distance function (TSDF) voxel volume, which can then be used to create high quality 3D surface meshes and point clouds. 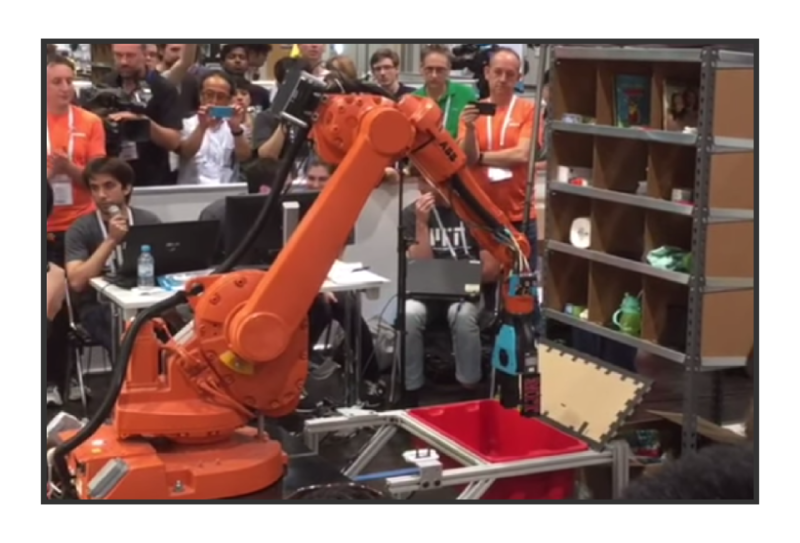 Suction-Based Robotic Grasping (with Deep Learning) - Lua/Torch implementation of fully convolutional neural networks (FCNs) for directly predicting suction-based grasping affordances from RGB-D images. Heuristic Suction-Based Robotic Grasping - Matlab implementation of a heuristic algorithm that predicts suction-based grasping affordances by computing the variance of surface normals over a 3D point cloud (projected from RGB-D images); lower variance = higher affordance. Parallel-Jaw Robotic Grasping (with Deep Learning) - Lua/Torch implementation of fully convolutional neural networks (FCNs) for directly predicting parallel-jaw grasping affordances from heightmaps (created from RGB-D images). Heuristic Parallel-Jaw Robotic Grasping - Matlab implementation of a heuristic algorithm for detecting anti-podal parallel-jaw grasps by detecting "hill-like" geometric stuctures over a 3D point cloud (projected from RGB-D images). Cross-Domain Image Matching (with Deep Learning) - Lua/Torch implementation of two-stream convolutional neural networks (CNN) for matching images from different domains (e.g. real images of objects to their product images). 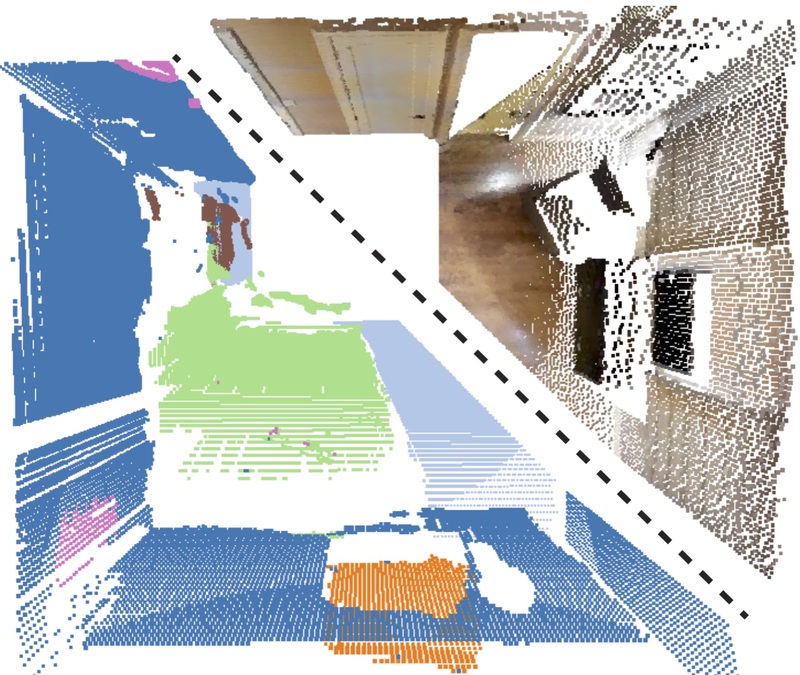 3D Geometric Registration and Surface Correspondences (with Deep Learning) - C++/CUDA implementation of a 3D convolutional neural network (CNN) based local geometric descriptor (aka 3DMatch) for aligning 3D meshes and point clouds. Instance Object Segmentation (with Deep Learning) - C++/CUDA implementation of fully convolutional neural networks (FCNs) for predicting pixel-wise object labels over RGB-D images. 6D Object Pose Estimation - Matlab implementation of model-fitting with ICP on point clouds from RGB-D object segmentation results. 3D Annotation Tool - (by Daniel Suo) online WebGL-based tool for annotating ground truth 6D object poses on RGB-D point cloud data. RealSense RGB-D Camera Driver - C++ code for streaming and capturing data (RGB-D frames and 3D point clouds) in real-time with librealsense. Tested on Ubuntu 14.04 and 16.04 with Intel® RealSense™ F200 and SR300 cameras. 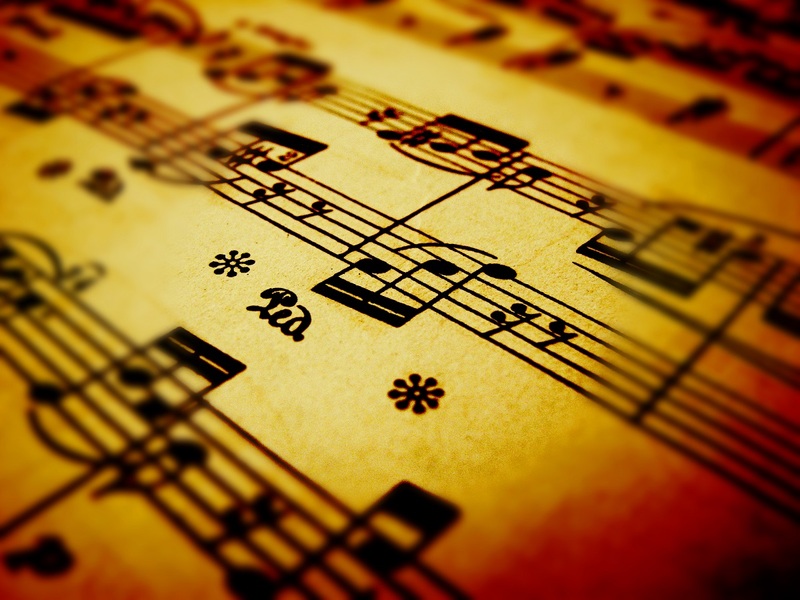 Create an optical music recognition (OMR) system to automatically read images of music sheets, interpret the melody using computer vision techniques, and generate a corresponding .mp3 music file. 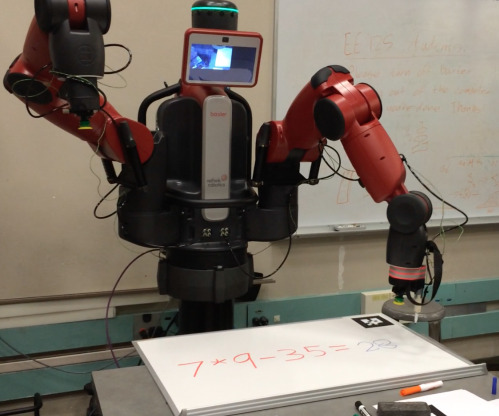 Program the Baxter robot to interact with a human via drawings/writings on a small whiteboard. It can do many things, from solving math equations to solving python expressions! 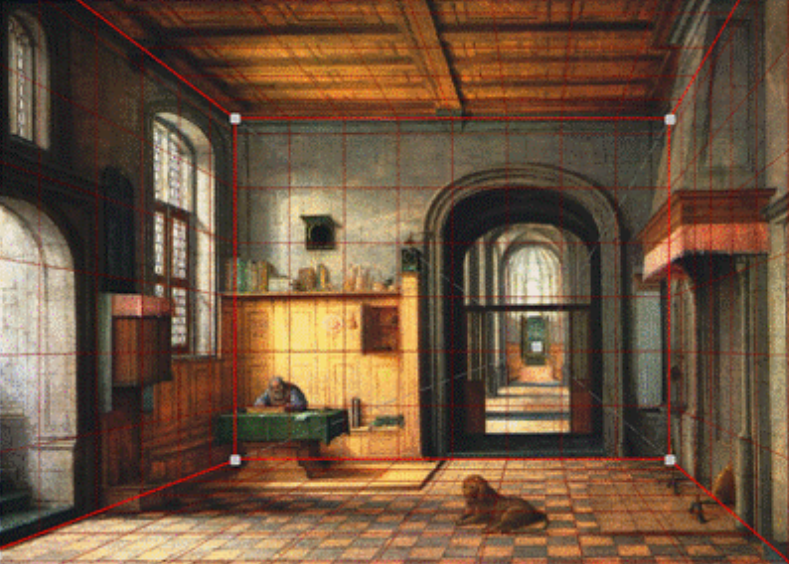 Shrink images horizontally and/or vertically while preserving as much detail as possible. 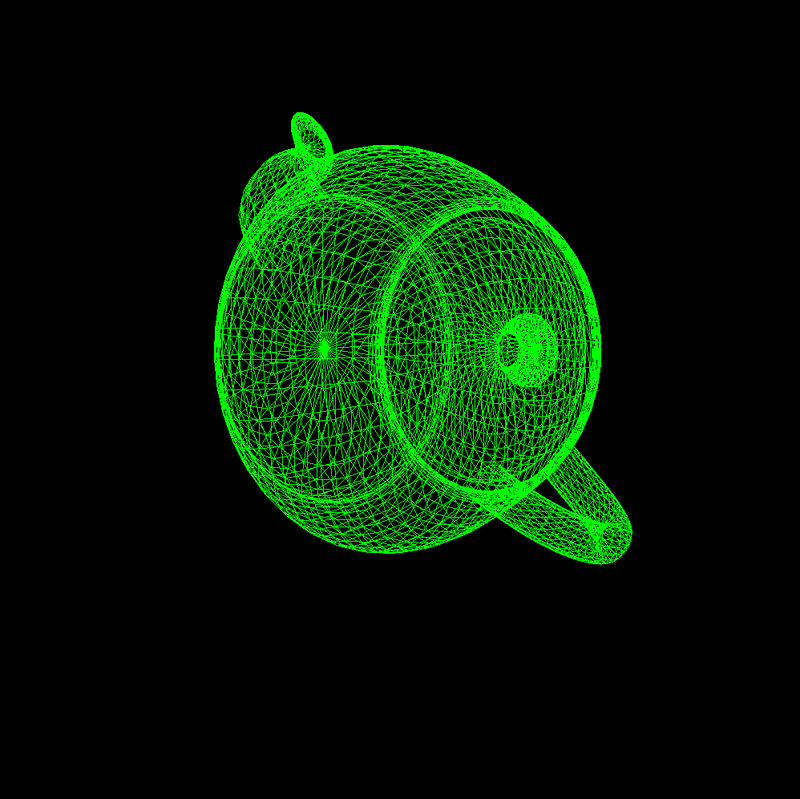 Experimenting with Gaussian and Laplacian stacks and multi-resolution blending. 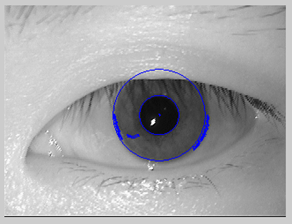 Exploring and implementing various computer vision techniques to obtain reasonable accuracy for iris verification and identification. 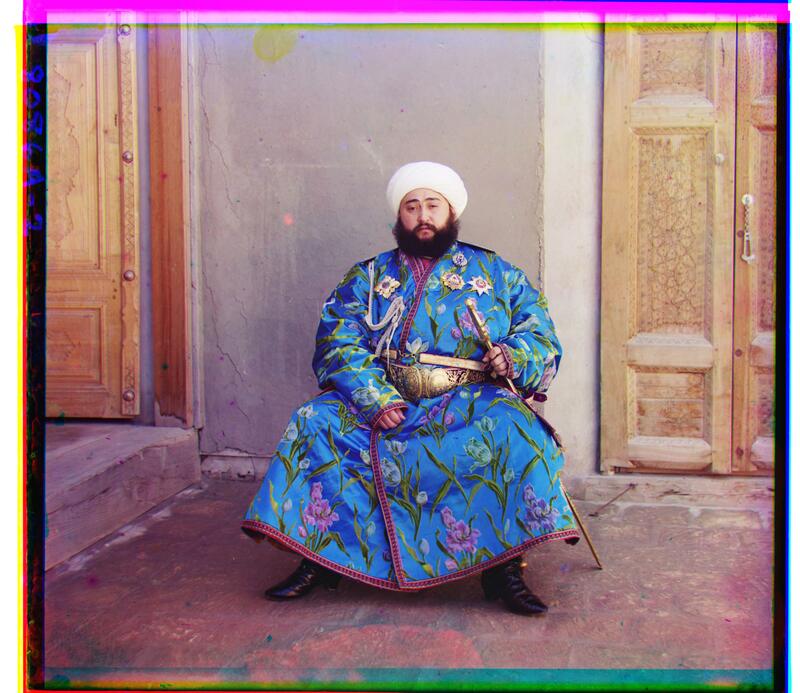 Produce color images from the digitized Prokudin-Gorskii glass plate images. Experiments with homographies and morphing/warping/blending techniques to stitch images together to form a wide angled panorama. 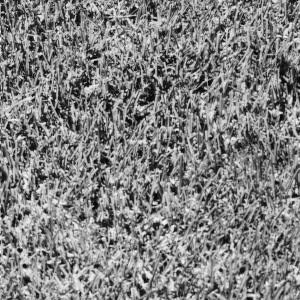 Fully automated point correspondences for image stitching using Harris corners, ANMS, and RANSAC. Capture an evenly space grid of images over a scene and to perform simple shift/averaging operations in order to synthetically simulate cool effects like depth refocusing and aperture adjustments. 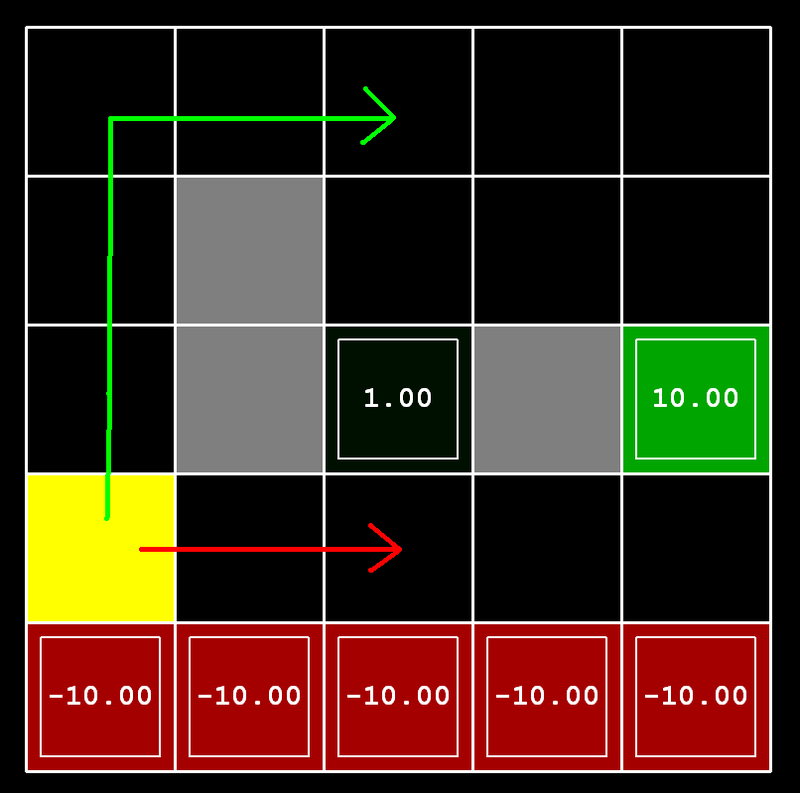 Design and implement computer vision algorithms into a new type of car-safety system which utilizes a driver model to predict future driver steering and braking. 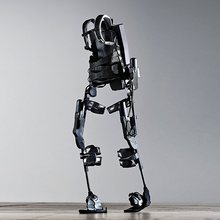 Design and develop computer vision and machine learning supplements for concurrent human mechatronics research for bionic exoskeletons. Research Project with Bay Area Intellectual Property Group, Patent Firm. 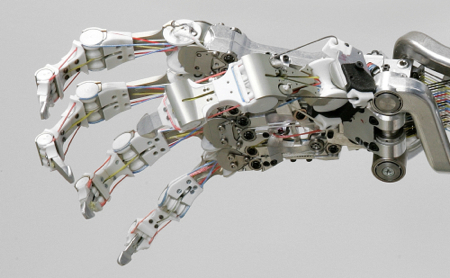 Research assistant responsible for computer vision algorithms to enable real-world perception/modeling and path/grasp planning for a robot hand. 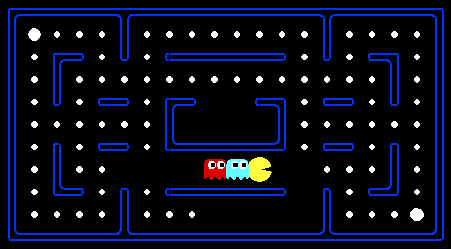 General search algorithms applied to help Pacman collect food efficiently. 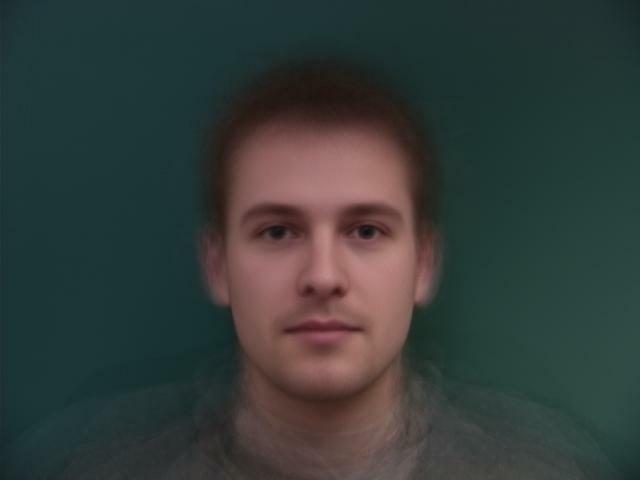 Generate animations that morph from one face to another. 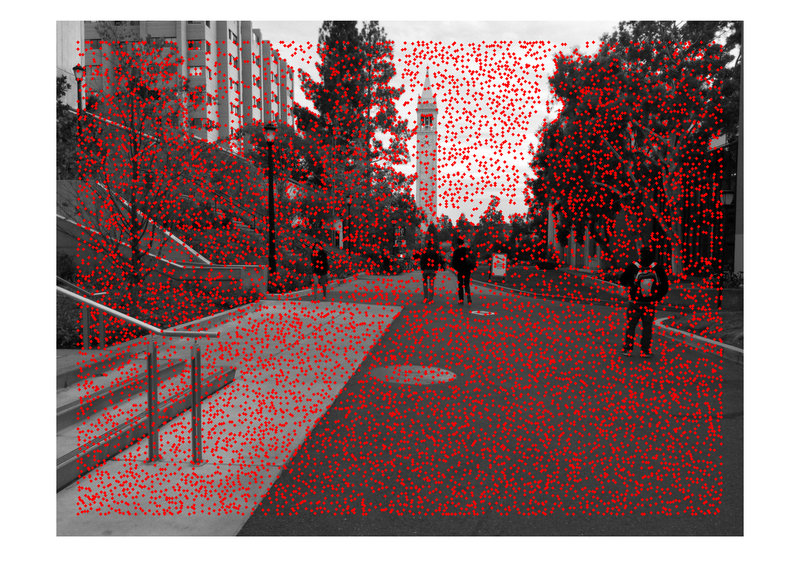 Explore a variety of computer vision algorithms for the purpose of computing feature correspondences to create a disparity map post-stereopsis and calibration. 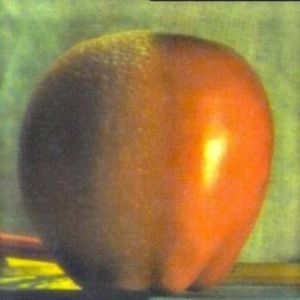 Using the generic Phong Illumination Model to perform shading computations from scratch. 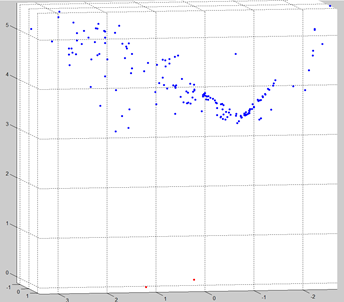 Evaluation search design: applying minimax, expectimax, alpha-beta pruning etc. to Pacman and a few ghosts. 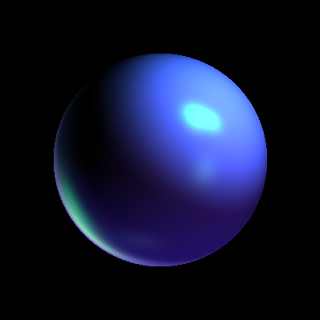 Everyone needs to write a ray tracer at some point in their life... here's mine! MDPs, value iteration, Q-learning, reinforcment learning etc. 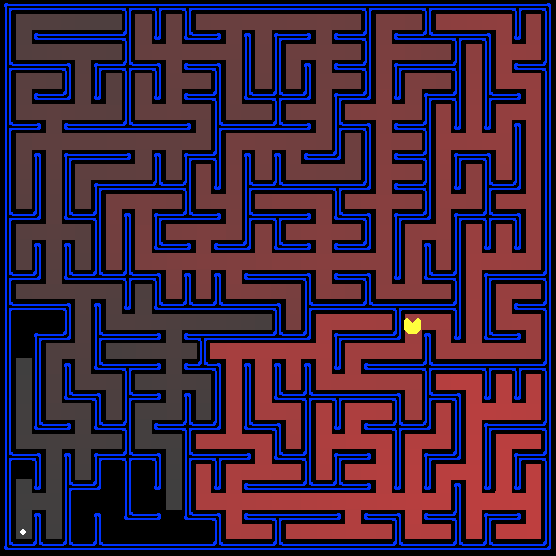 algorithms written in gridworld, then applied to Pacman and a simulated robot controller named Crawler. 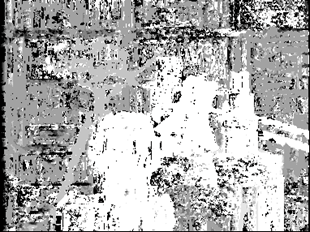 Image pixel intensity derivatives and edge detection. 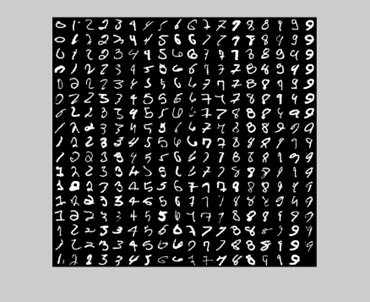 Rewrite a canny edge detection algorithm from scratch and compare to state-of-the-art performance. 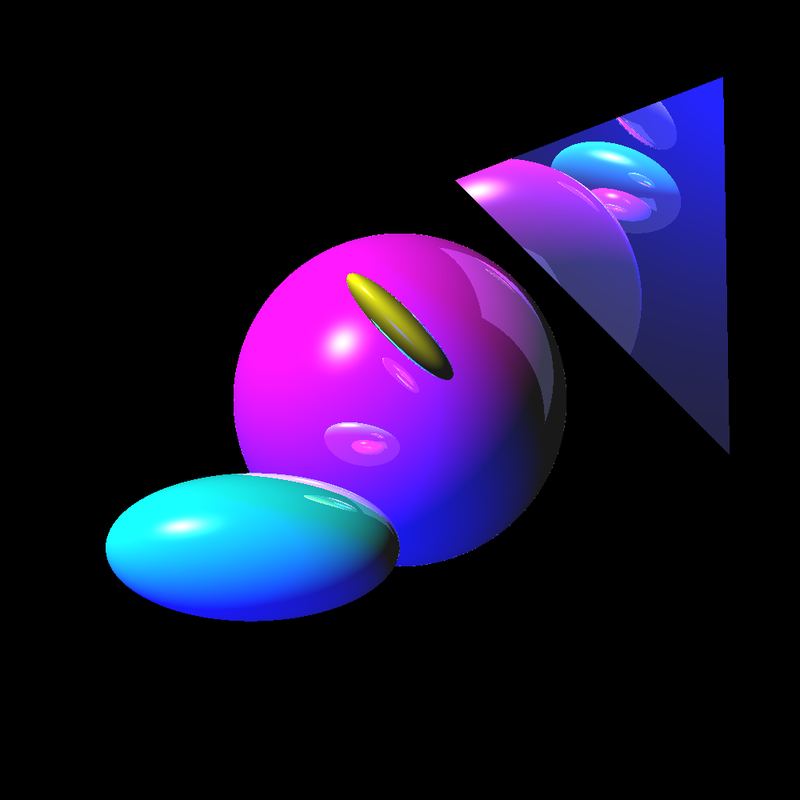 Converts input from a Bézier surface representation to a polygonal representation, applies tessallation, and then displays it. 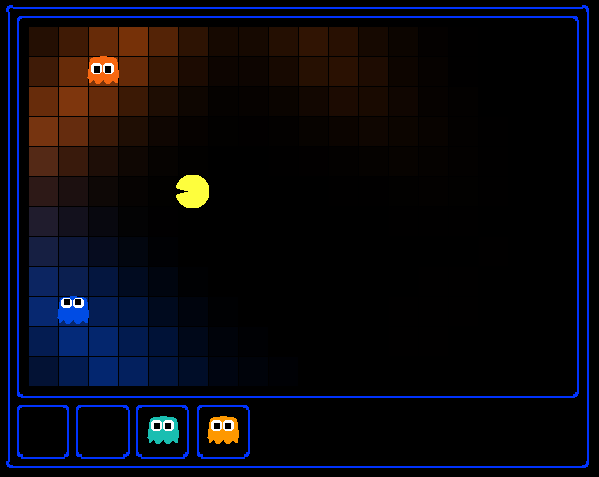 "Pacman spends his life running from ghosts, but things were not always so. Legend has it that many years ago, Pacman's great grandfather Grandpac learned to hunt ghosts for sport. However, he was blinded by his power and could only track ghosts by their banging and clanging." Particle Filtering! A system that computes the minimal change in join angles of an arm (or multiple branching arms) needed to produce the change in endpoint position. Thoroughly exploring the mathematical models behind the concept of triangulation and stereopsis. Using camera homography to create a simple, planar, 3D scene from a single photograph/painting.